Practical Neurology | Useful for everyone who sees neurological patients and who wants to keep up to date, and safe, in managing them. 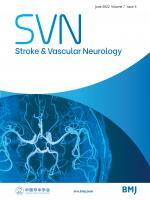 The essential point of Practical Neurology is that it is practical in the sense of being useful for everyone who sees neurological patients and who wants to keep up to date, and safe, in managing them. In other words this is a journal for jobbing neurologists who plough through the tension headaches and funny turns week in and week out. 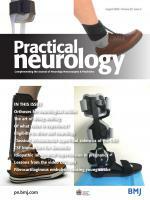 Practical Neurology is the official journal of the Association of British Neurologists and available to all subscribers to JNNP. 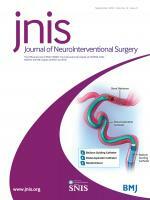 Practical Neurology adheres to the highest possible industry standards concerning publication ethics. To read the journal's detailed guidelines please see our policies. 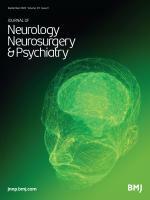 Practical Neurology generally commissions content, but accepts submissions of a wide range of article types, including Reviews, Case-Based articles, How-To papers. The Author Information section provides specific article requirements to help you turn your research into an article suitable for Practical Neurology.